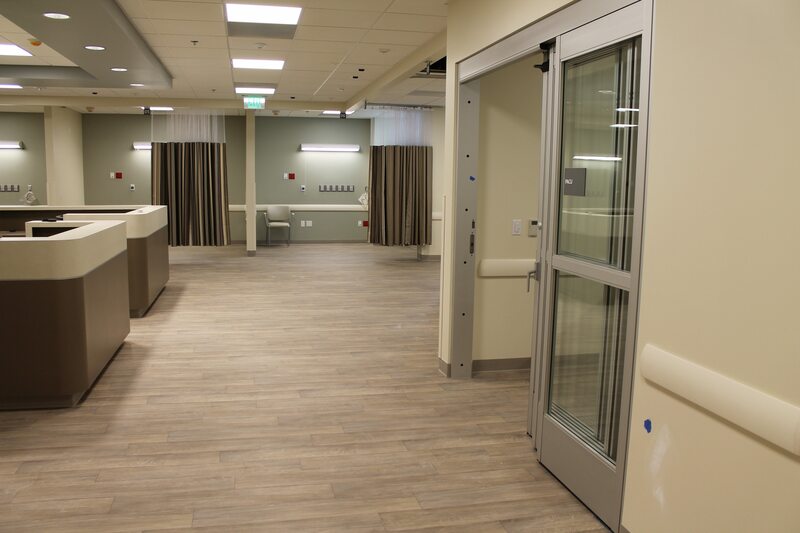 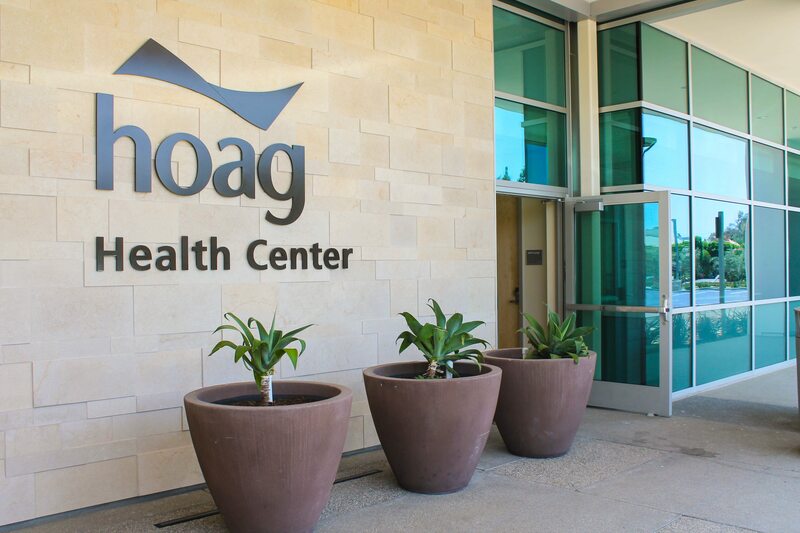 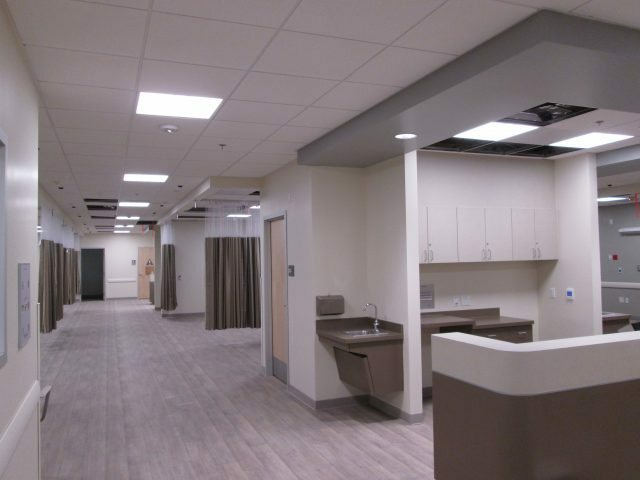 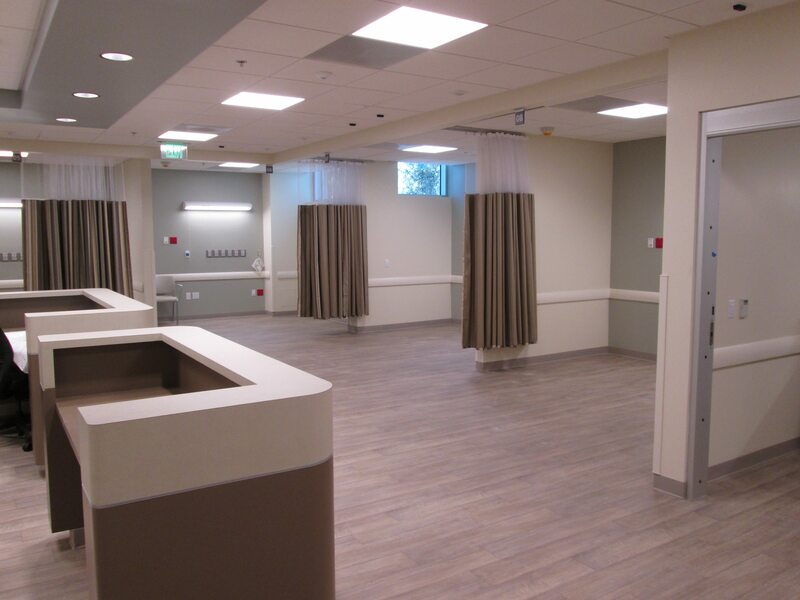 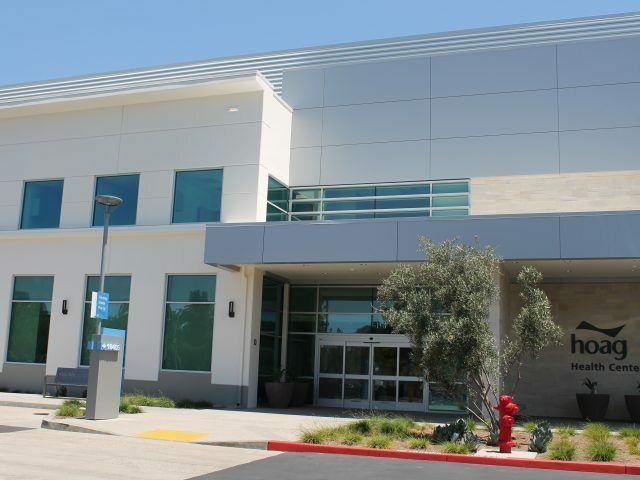 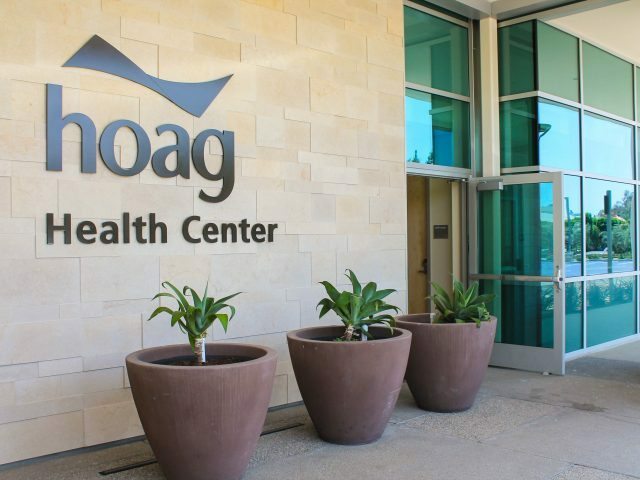 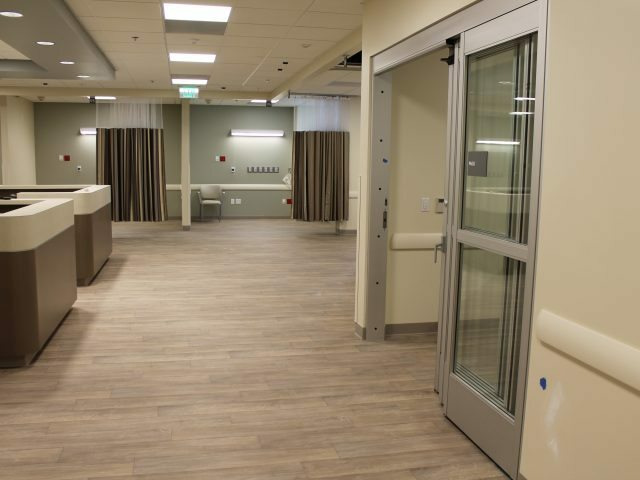 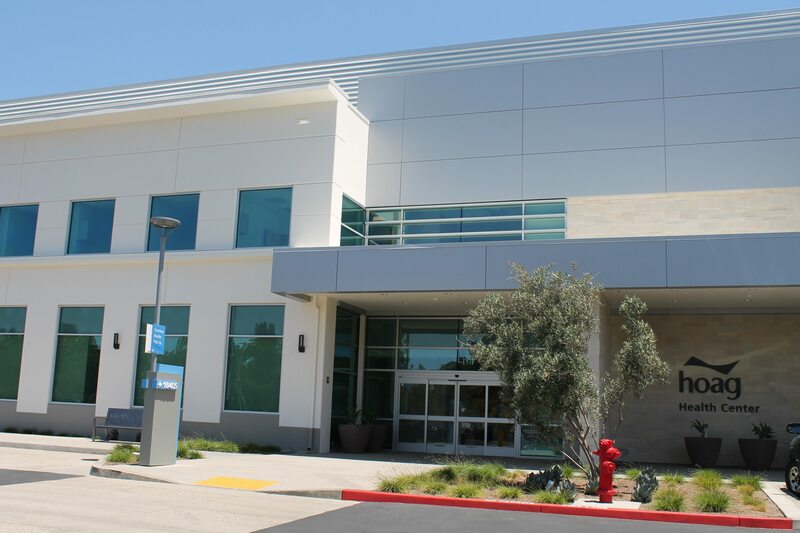 DEB Construction recently completed Hoag’s new 13,975 SF Ambulatory Surgery Center (ASC) and an 8,085 SF Gastroenterology (GI) center in Irvine. 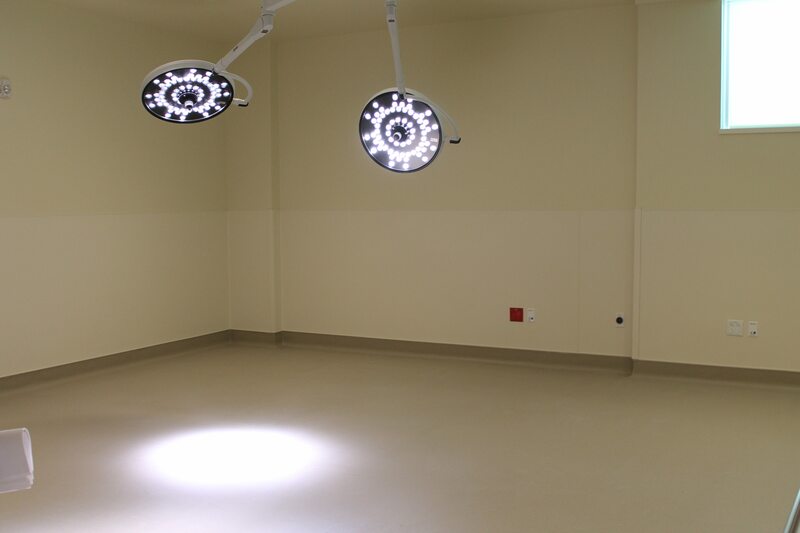 The facility has 4 OR rooms and a procedure room within the ASC and 3 GI procedure rooms within the GI center. 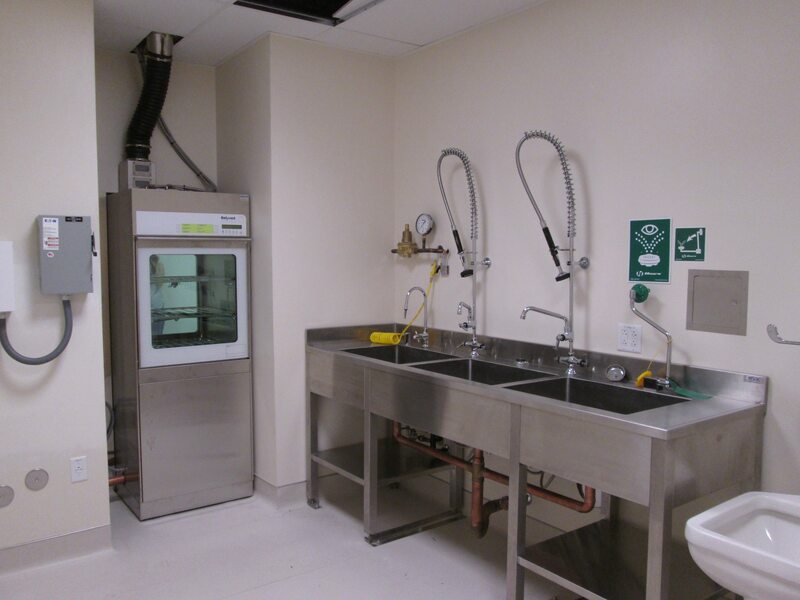 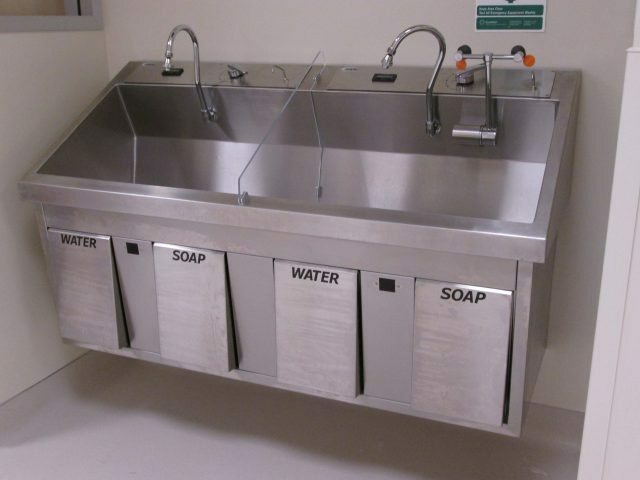 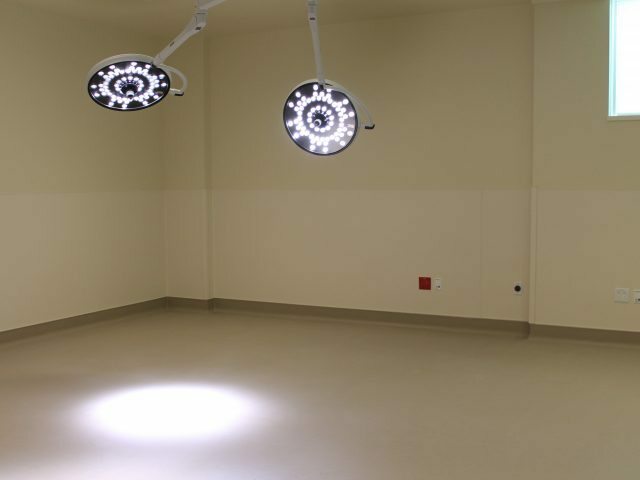 Each suite contains both pre-op and recovery areas and their own sterilization equipment.